Getting started is easy! All you need is a credit or debit card. Don’t have an iPhone or Android phone? 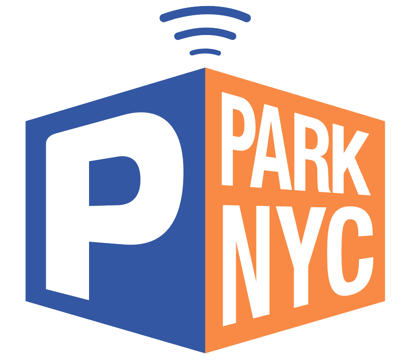 Sign up online by visiting parknyc.org.